Shout out to Tony host James Corden for reminding us this year of the glorious Law & Order days of some of our favorite Broadway stars, including Hamilton co-stars Daveed Diggs and Leslie Odom Jr., Claire Danes, and Danny Burstein. Inspired, we decided to dig up a few other theater people who also graced your favorite “nothing else is on, so I’ll watch this” series. 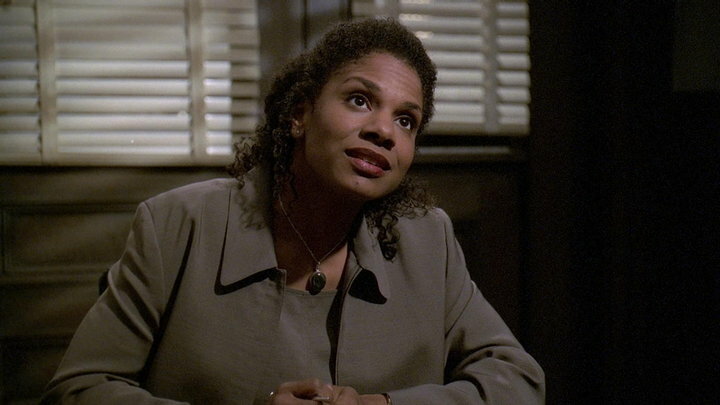 In between Tonys #3 and #4, Audra found the time to make her Law & Order debut as police psychologist Audrey Jackson. 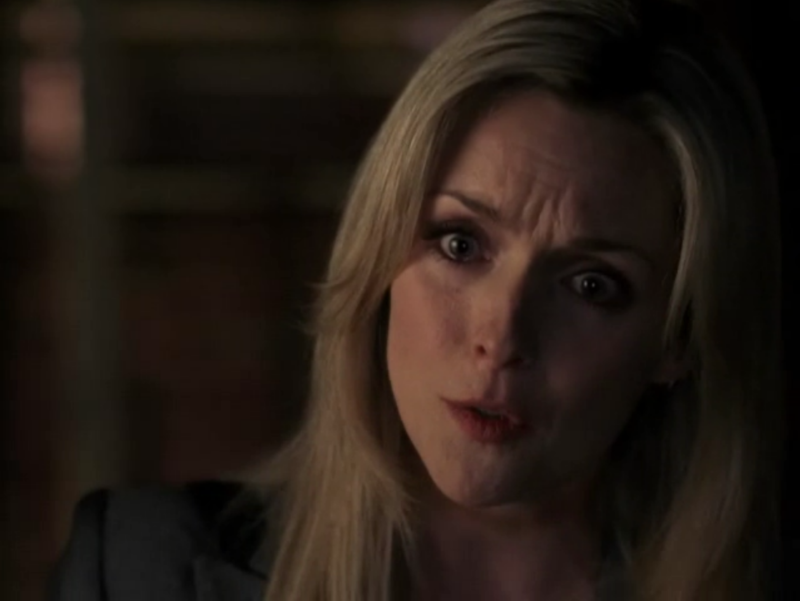 Jane Krakowski, who recently starred in She Loves Me, portrayed Emma Spevak, a nurse who is a suspect in the deaths of three patients. Broadway queen Patti LuPone played defense attorney Ruth Miller on Law & Order, and later went on to play talent agent Lydia Lebasi on Law & Order: Special Victims Unit in 2015. 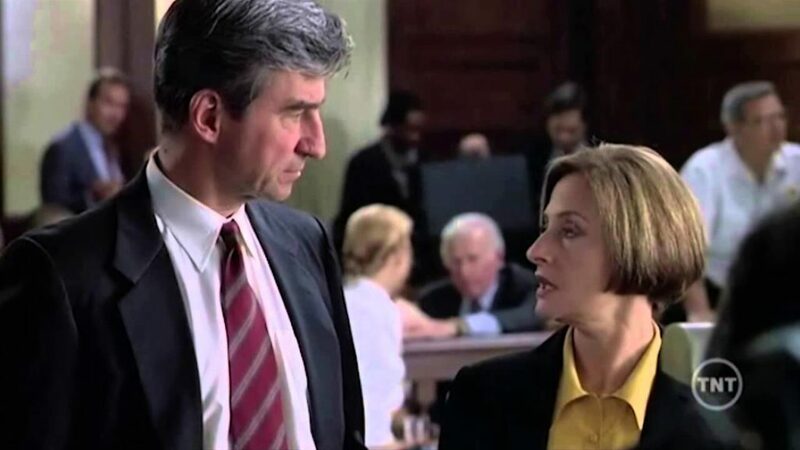 Stage veteran Edie Falco played the same character, attorney Sally Bell throughout her time and Law & Order, over the course of 4 separate episodes between 1993 and 1998. 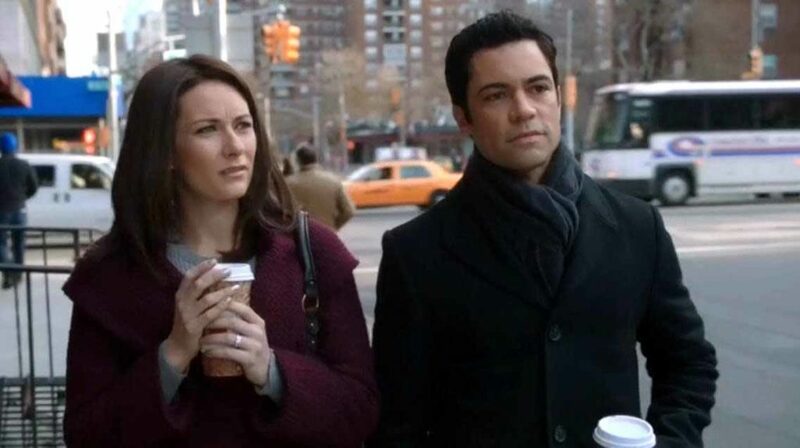 Benanti played recurring character Maria Grazie, wife of detective Nick Amaro, in 9 episodes from 2011 to 2014. Sarah Paulson played teenager Maggie Conner in this episode of Law & Order, and went on to play heiress Anne Gillette on an episode of Law & Order: Special Victims Unit in 2010. 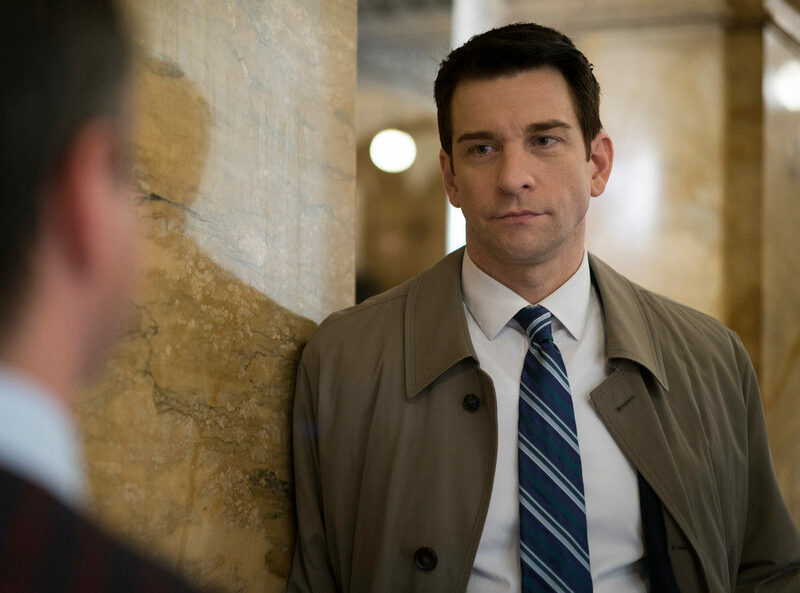 Andy Karl played the beloved Sgt. Mike Dodds throughout Law & Order: Special Victims Unit season 17. 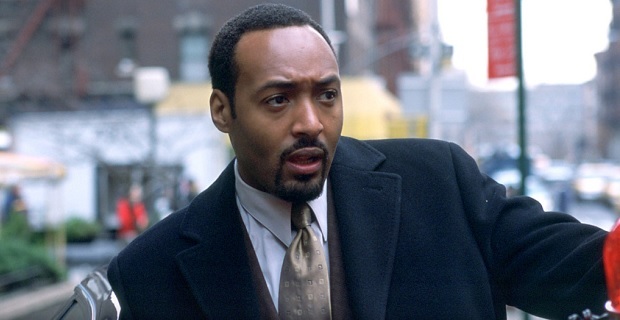 Original Rent cast member Jesse L. Martin has played the recurring Detective Edward “Ed” Green since Law & Order: Special Victims Unit‘s first season. 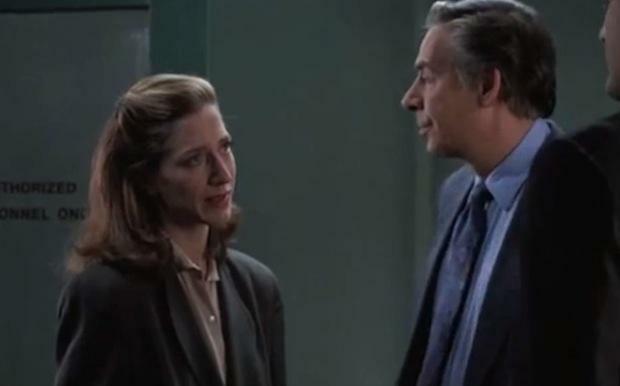 Esparza has been a series regular on Law & Order: Special Victims Unit since season 15, after being bumped up from a recurring character in season 14. 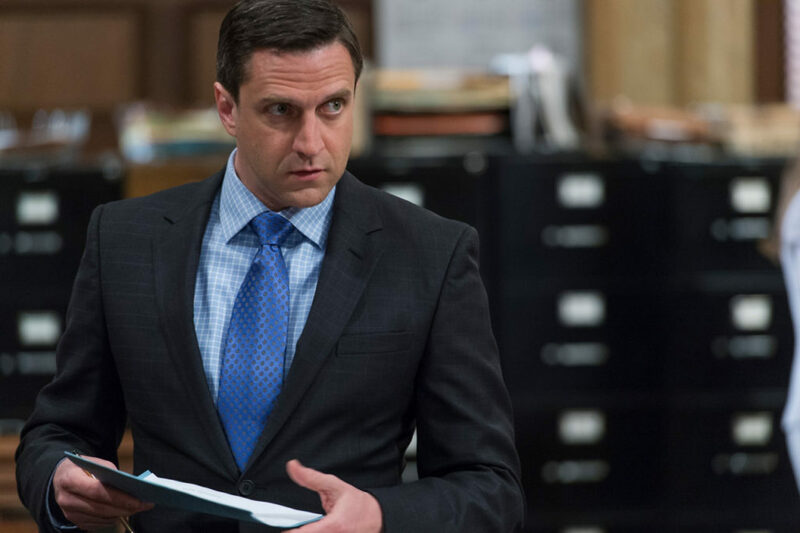 He plays Assistant District Attorney Rafael Barba. 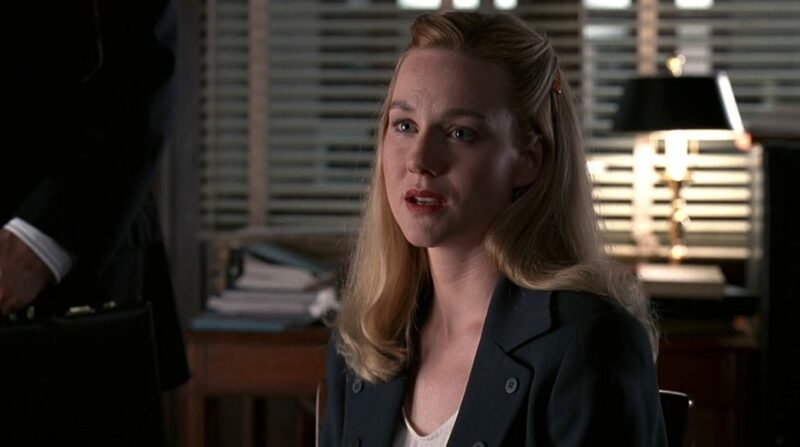 Laura Linney guest starred as singer Martha Bowen in 1994. 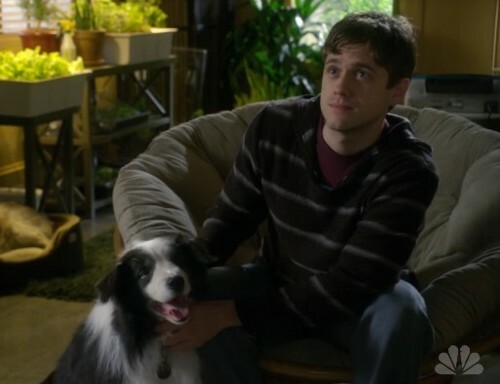 Tveit played devout vegan Jan Eyck in this 2010 episode of Law & Order: Special Victims Unit, and returned to the show in 2011 to play basketball star Stevie Harris. 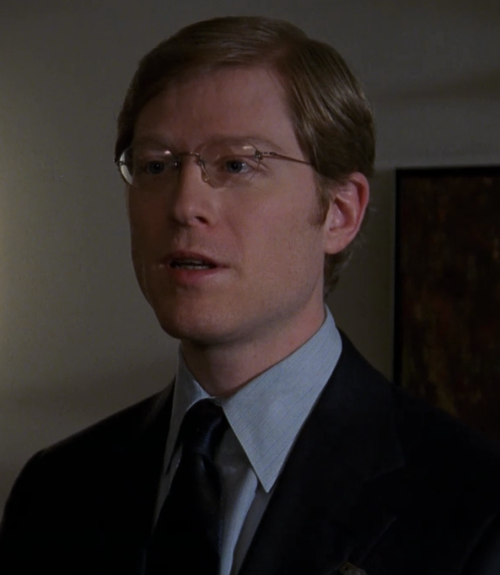 Rent star Anthony Rapp played nursing home owner Dr. Matt Spevak (opposite Jane Krakowski as his sister) in 2004, and returned to SVU to play Nathan Forrester in 2012.